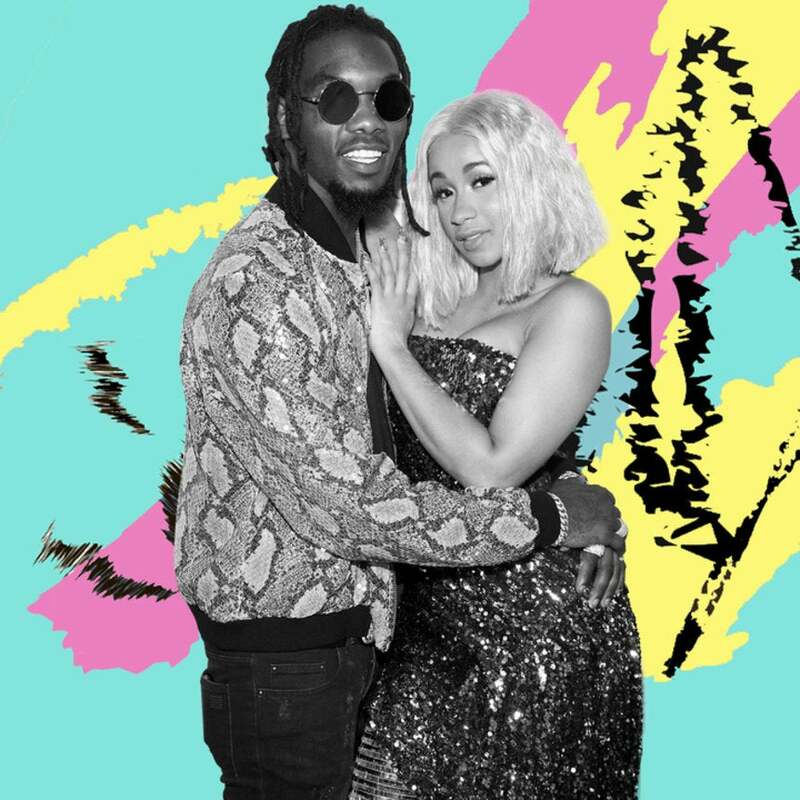 In just a few months Cardi B and fianceé Offset are set to welcome a child. Though until then it’s clear they’re making the most of their time together. 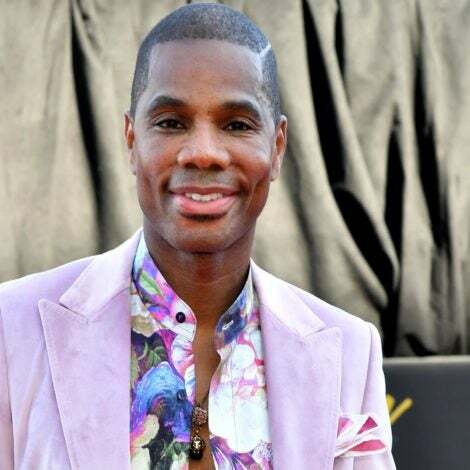 At the Latin Billboard Music Awards on Thursday night, the couple was all smiles as they hit the red carpet for a pretty glamorous date night. Rocking a gorgeous blush gown, Cardi’s baby bump was on full display, while the Migos rapper just couldn’t keep his hands off of her. Earlier this month, Cardi B shared her pregnancy news with the world as she performed on Saturday Night Live. The news came on the heels of her record-breaking debut album, Invasion of Privacy. The parents-to-be haven’t revealed the gender of their little one but the Bronx native did reveal that Offset already has a moniker chosen for their new baby. “My dude named the baby,” she revealed on The Ellen DeGeneres Show. “I really like the name.” She didn’t drop hints as to what the name is.